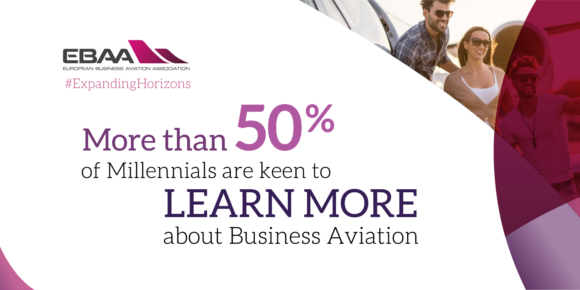 What do young people think of travel, flying, Business Aviation, and future transport? Check out these infographics, and share via social media! 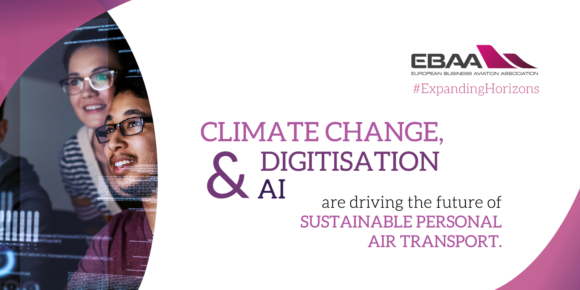 The new report by EBAA and ThinkYoung finds that climate change, digitisation and Artificial Intelligence are the trends that will impact the development of Business Aviation. 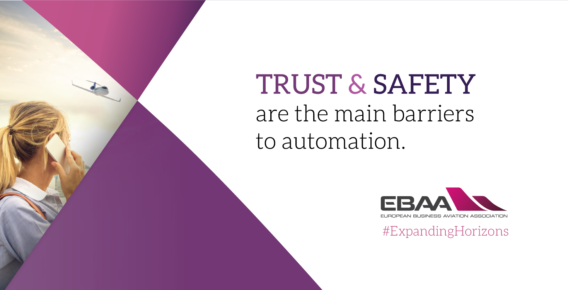 Business Aviation must commit to building customers’ trust in pilotless flying technology. 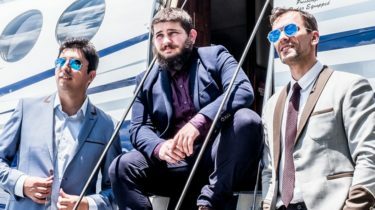 For millennials, Business Aviation means freedom. 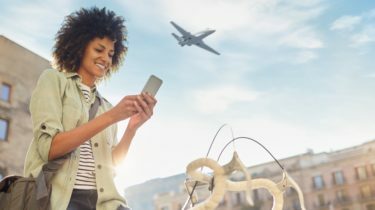 On demand air transportation means they can be where they want, when they want. 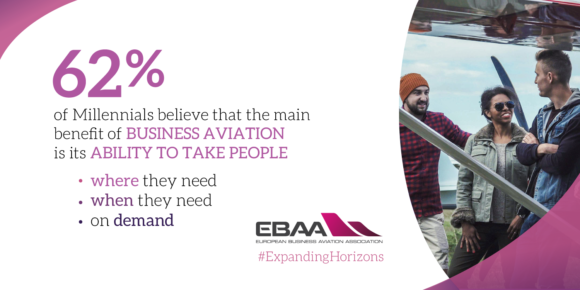 The future is bright for Business Aviation: transforming the way we fly with innovative & sustainable technologies. 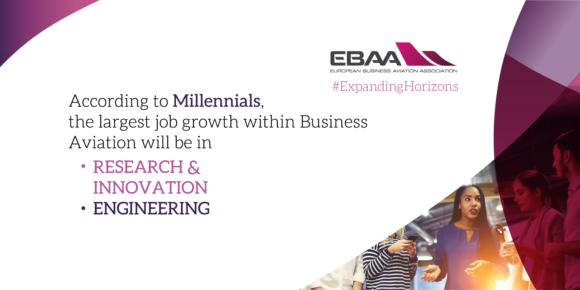 Millennials see Business Aviation as an attractive career choice, creating job growth in research, innovation & engineering. 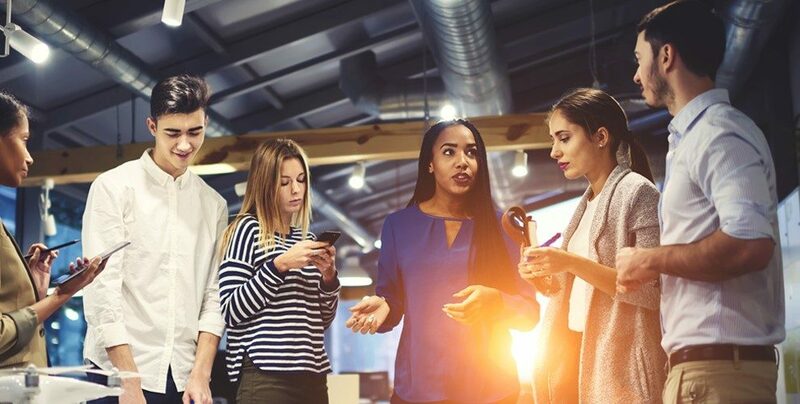 More than half of Millennials want to know more about Business Aviation and its potential to drive job growth, build sustainable communities, and empower people through pioneering technology. 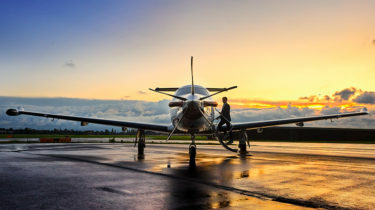 Business Aviation is making the world smaller with safe, fast & sustainable travel. 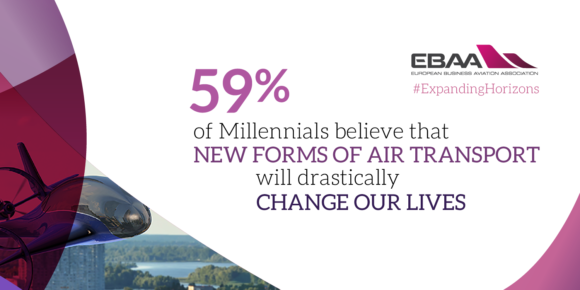 Discover the complete report: How Millennials View the Future of Business Aviation.